16yrold and Tony Seltzer made the Brooklyn duo a very special beat. 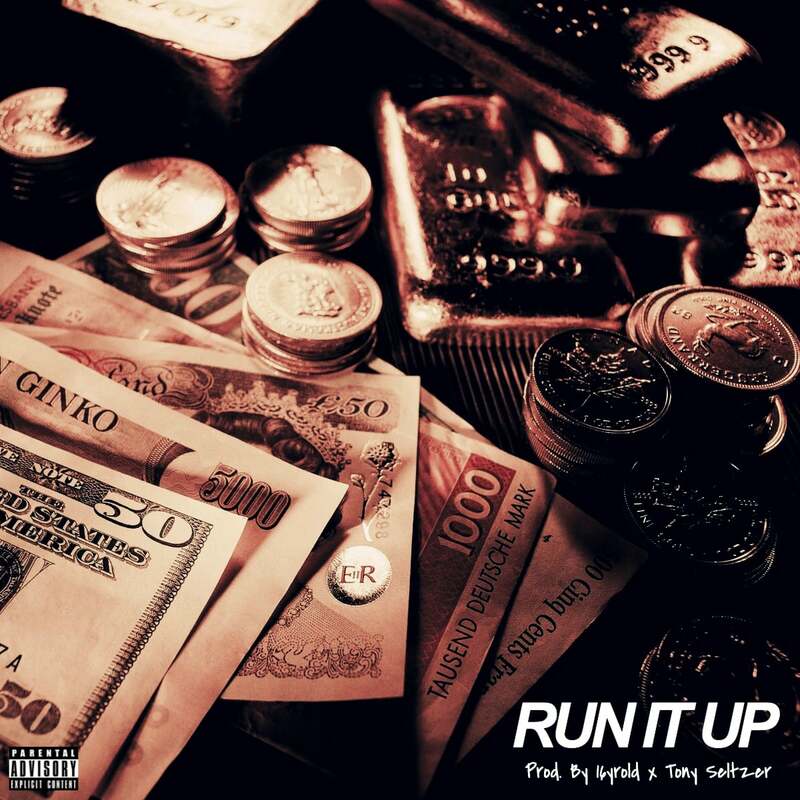 Brooklyn's Gloss Gang has delivered "Run It Up," an anthem about NYC stamina. The duo trade verses on the speedy track with flows smoother than marbles. 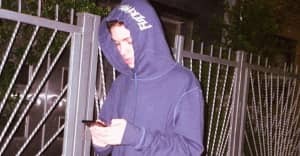 The track was produced by 16yrold and Tony Setlzer and in an email to The FADER, Gloss Gang said their minds ran absolutely wild when they heard the beat for the first time. "Tony [Seltzer] began going through beats," they wrote. "And I kid you not, it must've been the first joint he played. It had everybody in studio going crazy. When that bass started knockin' the ideas started to flow and we left out wit a banger."